Travelers and tourists are strange people. The leave the comforts of their homes and move around the world, reaching out to far out and distant places, normally not visited even by the local population of the country. Flickr on internet is replete with experiences of such people, who share spectacular photos of their traveling adventures wherever they go. Pakistan is one of these countries which abounds in rich, awe inspiring natural wonders and trove that attract travelers from around the world to come an roam between the wilderness of mountain valleys and go back with nostalgia of coming back here once again. I have on a number of occasions, published photo travelogues of such travelers and tourists for the enjoyment of my readers. 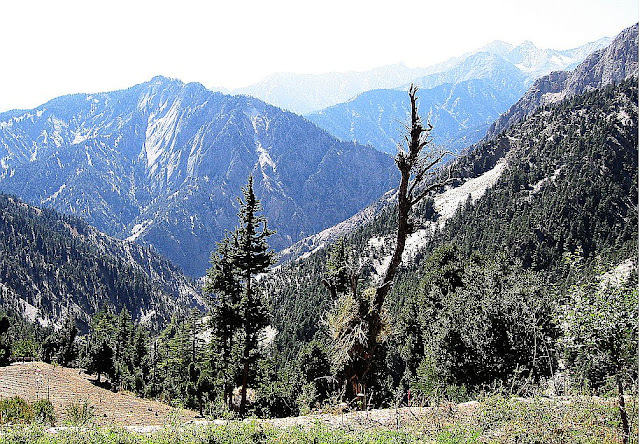 I have recently shared a post on 'the Khyber Steam Safari', once an inviting touristic attraction. While looking for photos, I came across an avid traveler, Mary Loosemore from UK, who had come to Pakistan on an exclusive tour of the Hindukush mountain range and had gone around to a number of places from the famous Kalash Valley to Chitral, Shandur, Gilgit and the Karakorum Highway. Mary's travel photos are so captivating and self narrating that I requested her to allow me the usage of her collection, which she graciously allowed. Since the collection is enormous, very rich and elaborate, I am segmenting it into smaller portions based of geographical limits so that interest of readers and viewers is not lost by watching one exhaustive post. 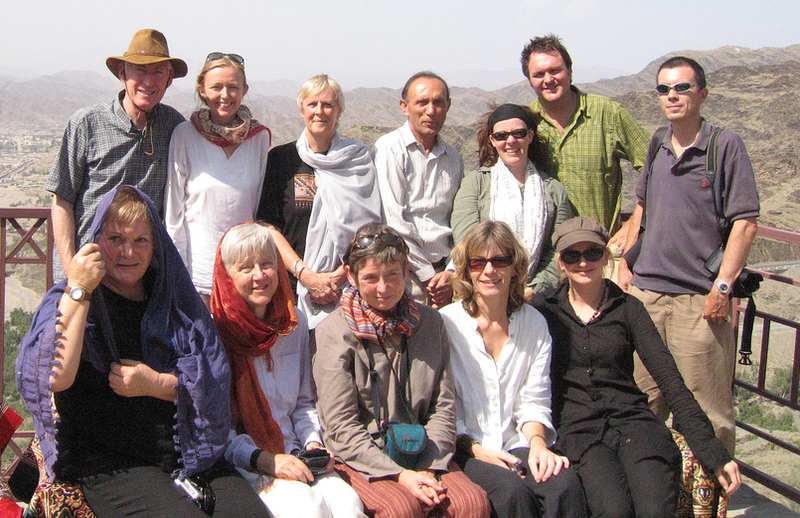 Mary with her group had come to Pakistan in 2006 and stayed for some three weeks visiting the places along the Hindukush mountain range - one of the three mountain ranges that have their links to Pakistan. The other two mountain ranges are the Himalayas and the Karakorum. 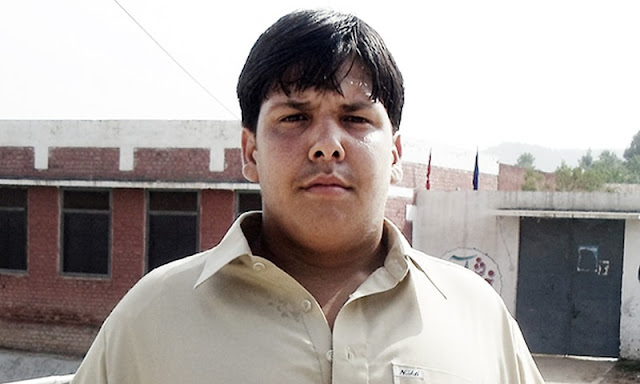 07 October 2006: Balanguru to Chitral town - sightseeing and shopping! 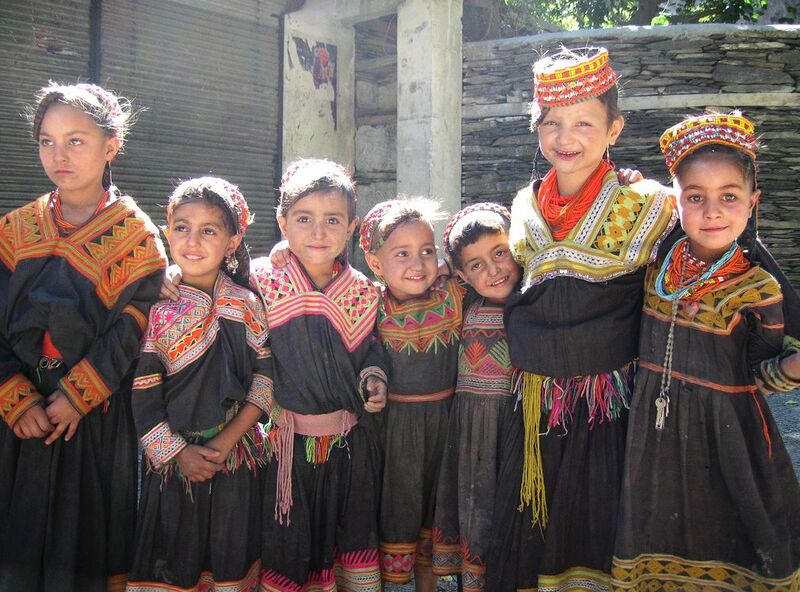 In my next post, I will share Mary's experience of the Kalash Valley, Chitral which is about the Kafir Kalash - a people whose roots are still very vague and no one is really sure from where they came from and how come people with strange features, colour and traditions got them settled in an obscured and difficult to reach mountainous area in the Kalash Valley near Chitral, Pakistan.